8 December1943. " 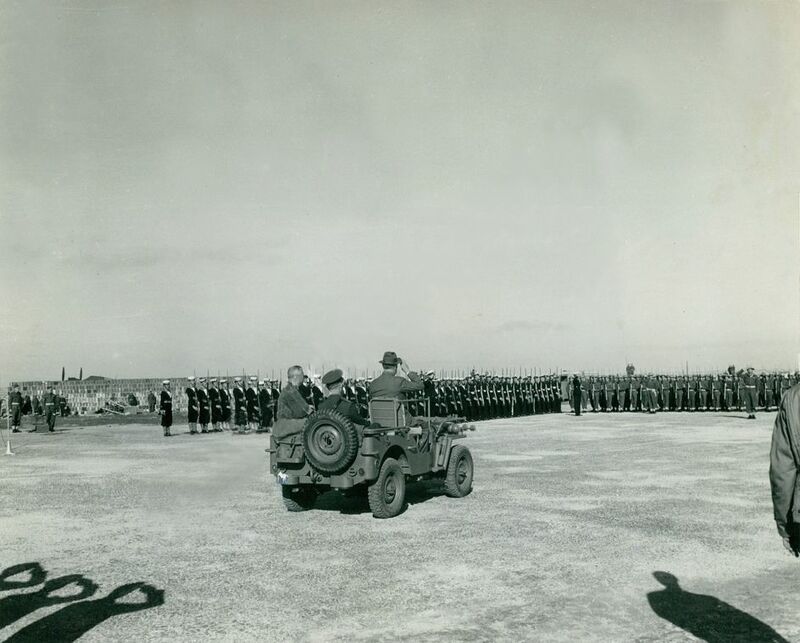 FDR left his plane, entered a jeep, and proceeded to a nearby area where a guard of honor rendered honors and the Stars and Stripes was hoisted nearby. This was the first time the US national ensign had ever been officially raised on Malta. Lord Gort presented various officers and local officials to FDR. FDR then addressed the crowd."